RP051A 5/8" Small Blue Spring Pin Block w/ Captive Pin and Bushing. 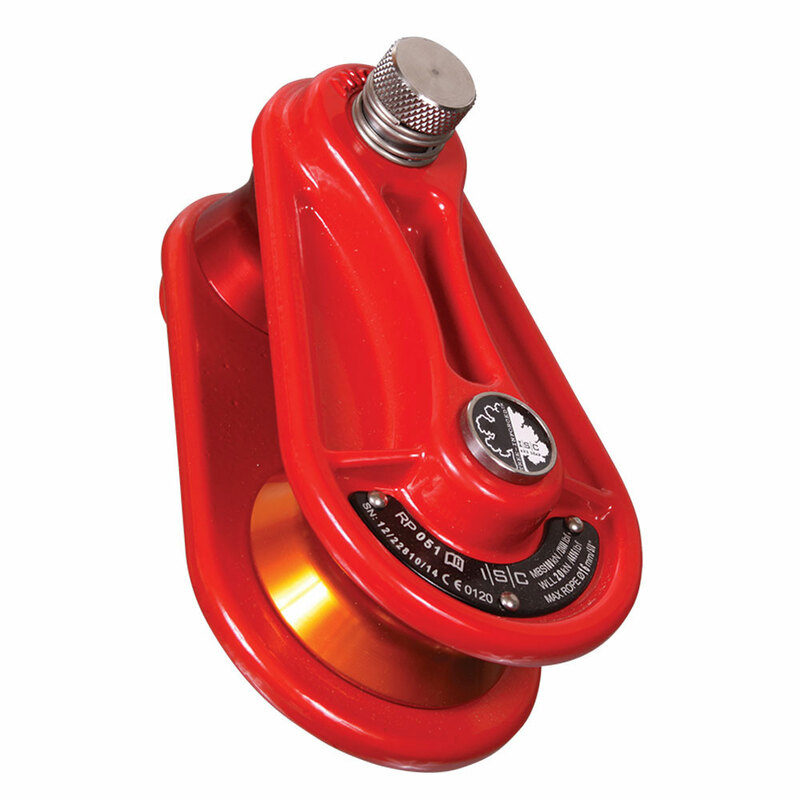 These heavy duty rigging blocks combine the convenience of a spring loaded upper pin with a captive bushing and light-weight design. Stainless steel sheave and bushing pins with an epoxy polyester coating over aluminum make up the construction of these quality rigging blocks.